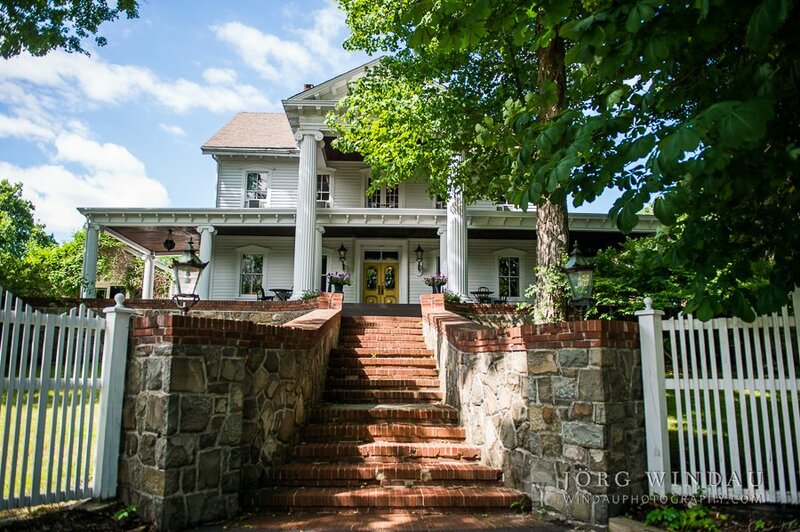 Romantic and intimate Hudson Valley wedding venue. Passionate about food. Committed to you and your vision. 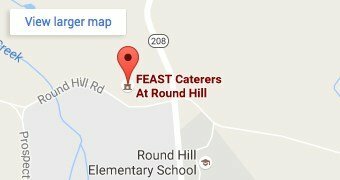 With over 20 years of catering experience in the Hudson Valley, New York, our goal at FEAST at Round Hill is to help you realize your unique and personal vision for your wedding or event. Schedule an appointment for a tour, we’ll be happy to show you around. If you haven’t been to a tasting, you’re invited to come and take a tour of Round Hill, sample hors d’oeuvres and have all of your questions answered by our Maitre D’s. We host at least two tastings a month. Check back often for new dates! "Words can’t describe how special of a wedding venue FEAST at Round Hill is. It was the first and ONLY venue that my husband Matt and I looked at. We went to our first tasting last summer and we fell in love with the whole package—beautiful gardens, incredible food, friendly staff, fair prices, and overall amazing vibes we felt right from the start—we were sold!" "We live in NYC and had such a hard time finding a space that not only included catering (which is amazing by the way) but also came fully furnished and there was no need to worry about furniture, decor, etc, these guys have it all! This was the perfect solution for us and just a quick drive from the city. Our wedding day itself was nothing short of beautiful. As if that wasn’t enough, our guests raved about their experience at FEAST, everyone had an incredible time and we’re still hearing about it!" "My husband and I were married at FEAST this past March and have thought about it every day since. FEAST is an absolutely flawless venue that is meant to be enjoyed by couples looking for more than just the typical reception hall. We felt so comfortable and welcome from our first tasting through our final goodbyes and thank yous." "The entire staff, from the beginning of the wedding day to the very end, were wonderful and really put my husband and I at ease. We were able to fully enjoy our day without having to worry about a thing. All of our guests loved FEAST and had so many good things to say about the venue and staff." "FEAST, simply put, is AMAZING! My husband and I began the wedding venue search by going to one of FEAST’s tastings. We knew from then on that was where we wanted to get married. Our guests haven't stopped raving about the food, the grounds, or the attentive staff and neither have we!" "FEAST made our wedding something truly special and unforgettable. The venue is incredibly gorgeous and the food is fantastic. From the moment we first visited the venue, we knew FEAST was the right place for our wedding"
"What a magical place. It was exactly what I wanted: convenient to the city but not in the heart of the chaos, a cozy venue that was also elegant, an outdoor space fit both for a ceremony and for reception wandering, affordability, delicious, creative food." "I could never imagine the process of getting married being easy, but you guys did a phenomenal job in doing just that. The food is eclectic and absolutely delicious. We couldn't have picked a more perfect place. The venue itself is unlike anything you've seen, it has a personality of its own and its uniqueness is what makes it so endearing." "Since the moment I initiated communication and saw this place, it was magical. It is one of the most unique venues in the tri-state area. We were treated like kings & queens from day 1. If you are considering this place, look no further!"